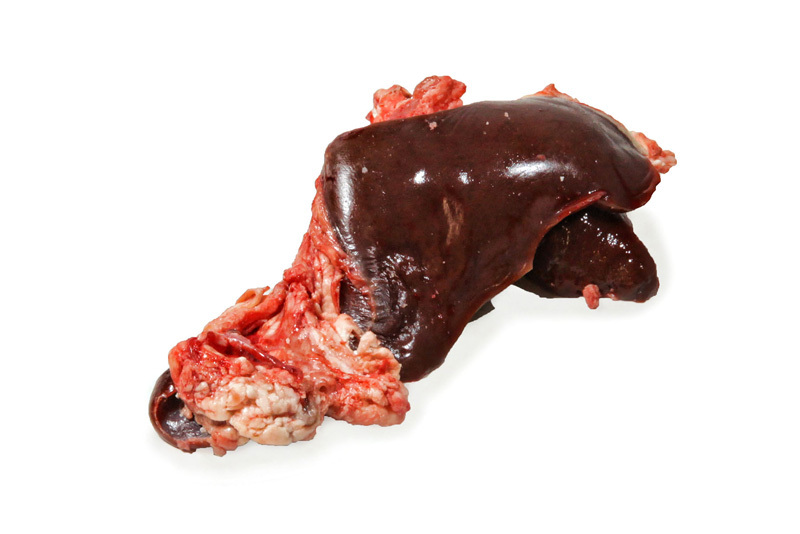 Primary Packing method (Frozen) Liver trim is bulk packed in wax lined box with blue liner, then blast frozen. 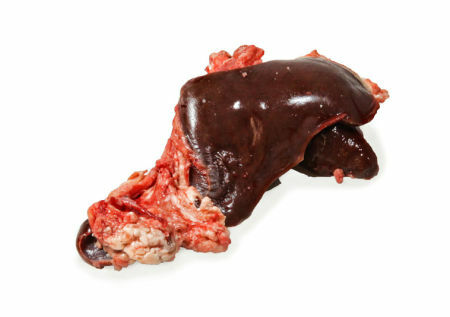 Primary Packing method (Fresh) Liver trim is vac pac and packed in a box weighting approx 20kg. Target Net Weight Approx. 20 kg.